Only 15 year old from an island outside Stockholm Amanda Mair didn't have any official record as an artist when Labrador discovered her by pure luck in 2010. She had no Bandcamp or Myspace page, hadn't made any live shows or sent any demos to labels or press. She did however record a few songs with friend of Labrador who - blissed out - later presented the songs for the enthusiastic label. Amanda started singing when she was four years old and she has since also played a bit of bass, guitar and drums. She was actually the drummer of a band in sixth grade that played covers by hard rock band Hellacopters. But it was when she started backing her singing by playing piano she suddenly felt at home. - My voice and the piano are so strongly linked together it’s hard to separate them, Amanda says. 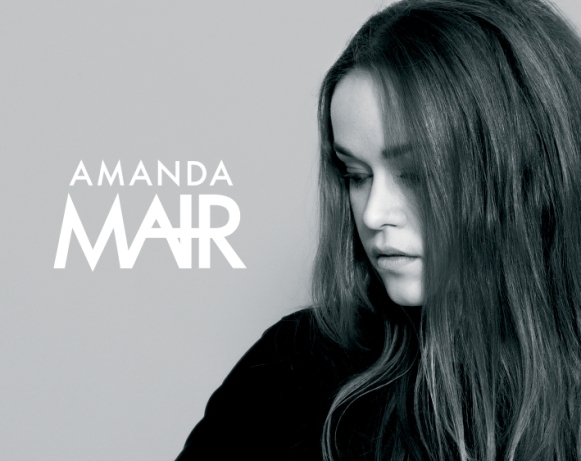 In the summer of 2011 Amanda Mair released her debut single “House” on Labrador which received critical praise internationally and immediately brought attention from TV, radio and major media in Sweden. ”The 16 (yes, 16)-year-old Mair sounds more like Kate Bush than Kate Bush does on her gorgeous, grown-up debut track" Washington Post.